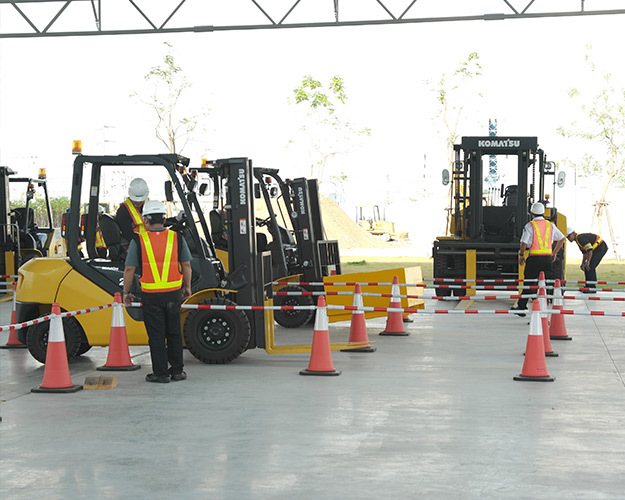 Established Forklift Driving Training Center for the forklift operators. 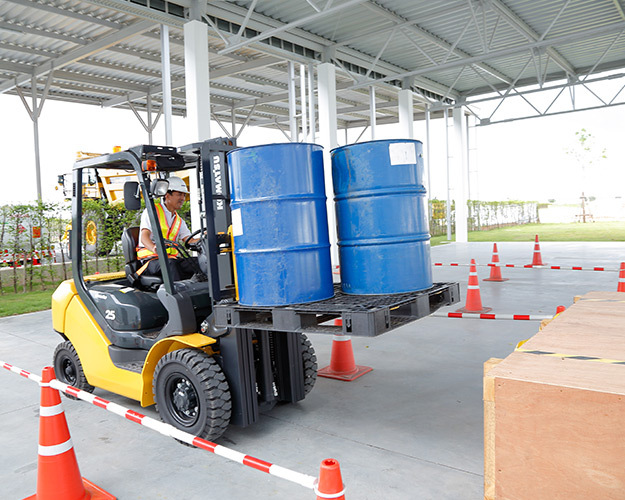 The forklift operator will be trained for right and safety driving and also the daily maintenance. This will help save the maintenance cost. 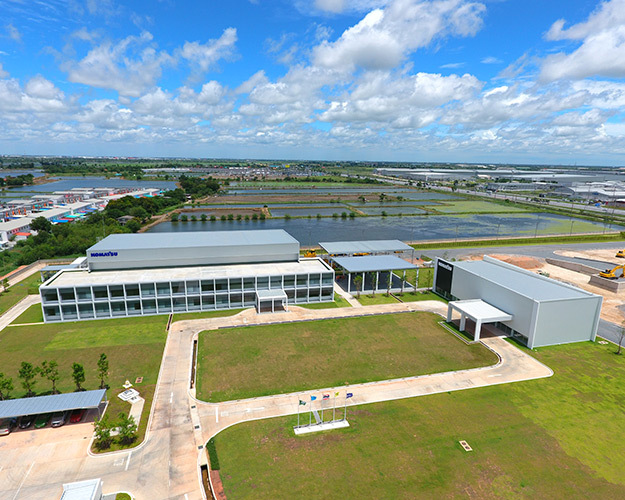 Komatsu Training Center provides the global standard training course of knowledge of lift trucks and also for safety point while driving. For elevated the safety standard and working skill . 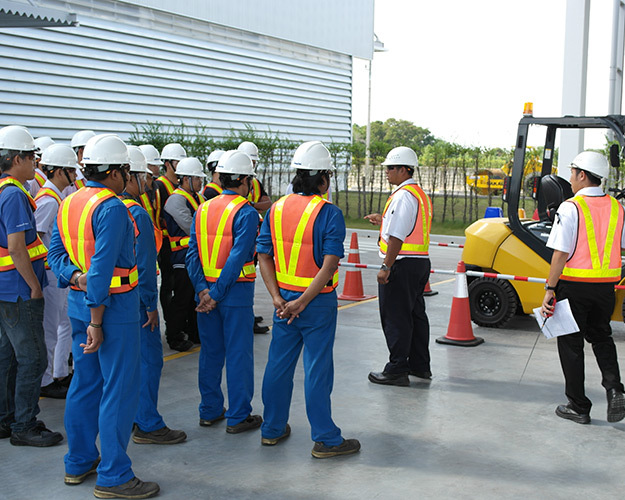 In November 2016, Komatsu Asia Training Center has opened to become a center of training and demonstration product of Komatsu group company and the demonstration area, where everyone can do driving test, checking for specification in detail or learning for new forklift model. 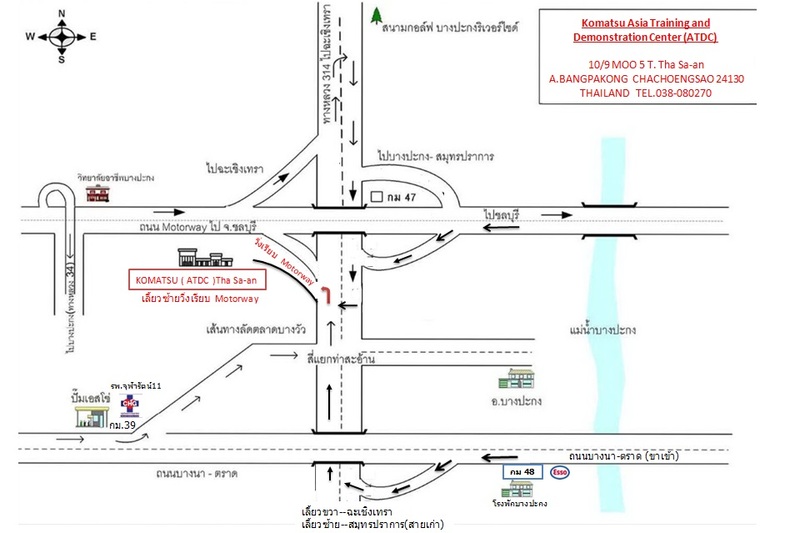 The place where you need to conduct the training.